This is one of our favourite stir- fry recipes. It come from the "The Best of the Best" one of the Best of Bridge cookbooks. I serve this delicious and colourful stir-fry over rice. I usually double the recipe as it makes great leftovers. 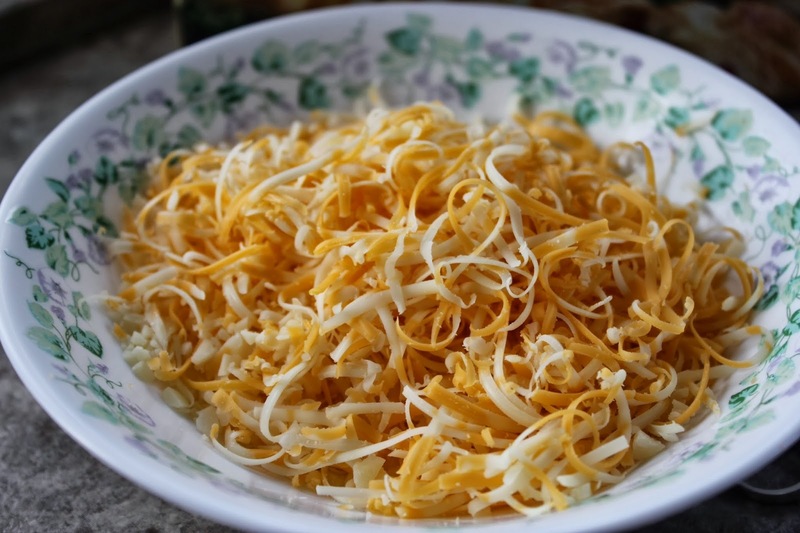 This is a very popular salad in our family, loved by all!! 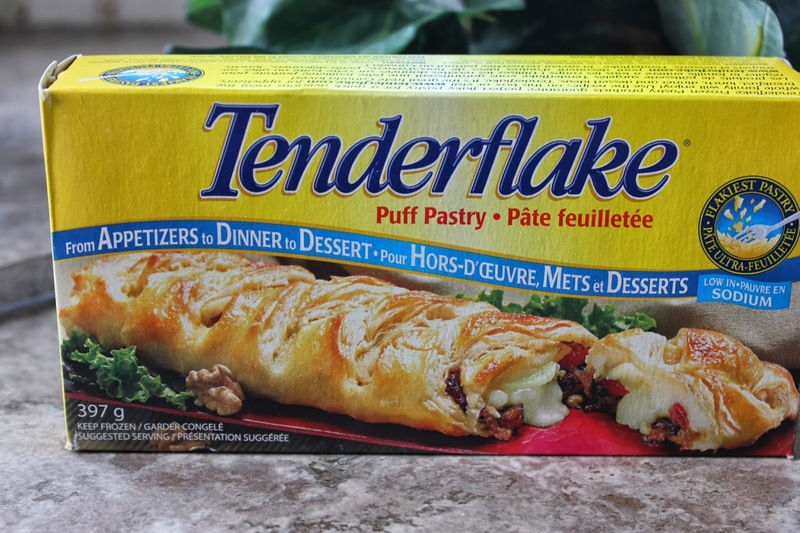 It is dressed with a homemade poppy seed dressing that is scrumptious! 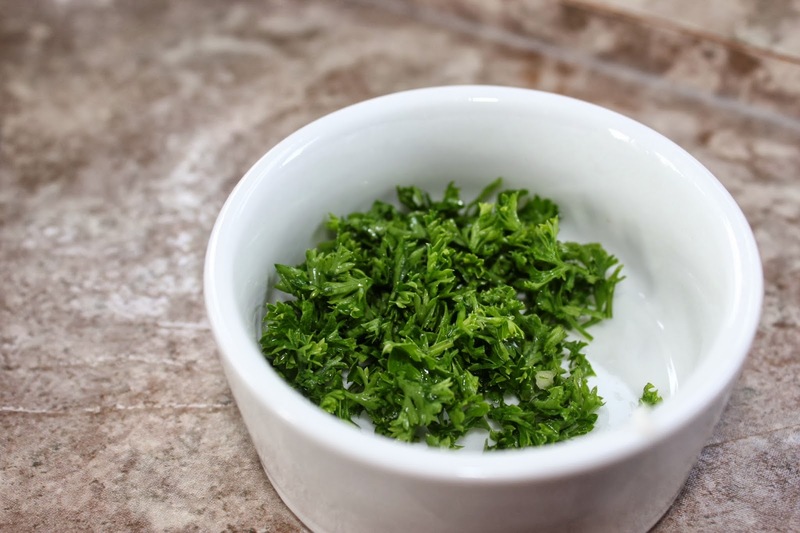 The poppy seed dressing yields 2 cups, so definitely good for a few salads or for a very large salad if you are serving a crowd. I like lots of strawberries and pecans in my salad when I prepare it but the quantities are definitely yours for the choosing. Trust me this is very yummy and will soon become a favourite of yours too! 1) Preheat the oven to 400°F. Line cookie sheet with parchment paper, if you have it; otherwise, just get out a baking sheet, no need to grease it. 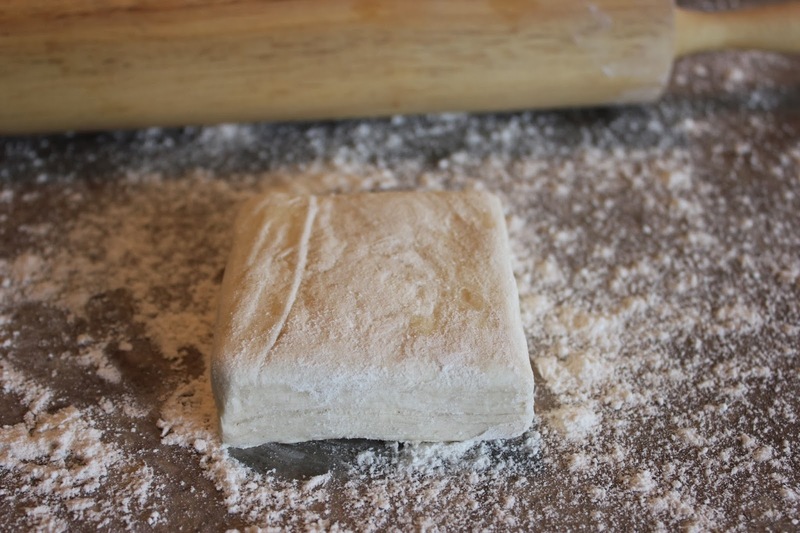 2) Place the puff pastry on a well-floured work surface, and roll it into a 12" x 24" rectangle, about 1/8" thick. 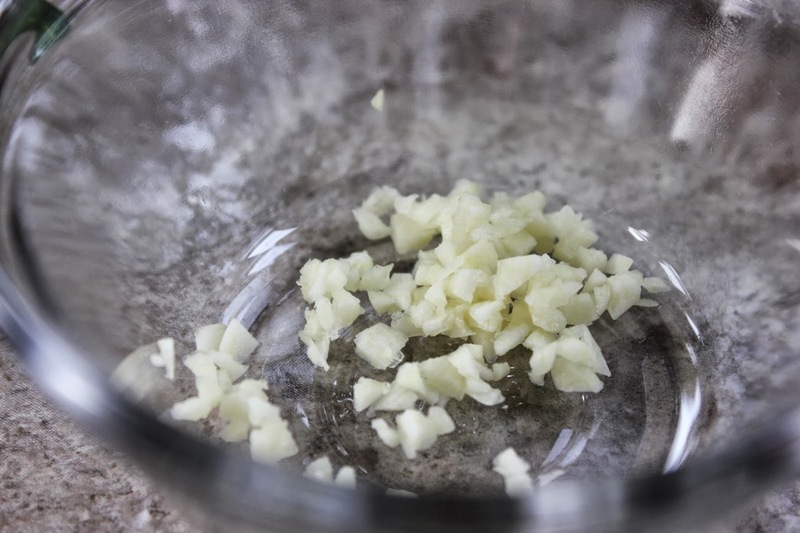 3) Brush some of the beaten egg/water over the dough, saving the remainder for later. 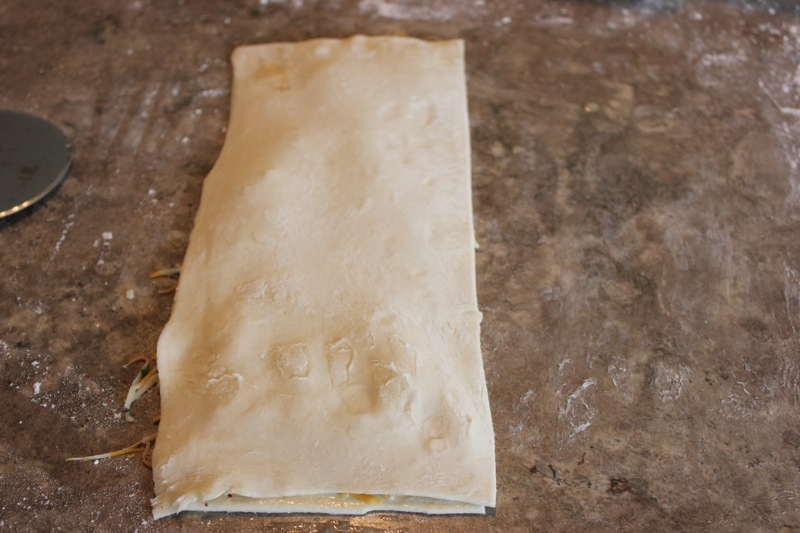 4)Using a pizza wheel or knife cut the puff pastry in half. 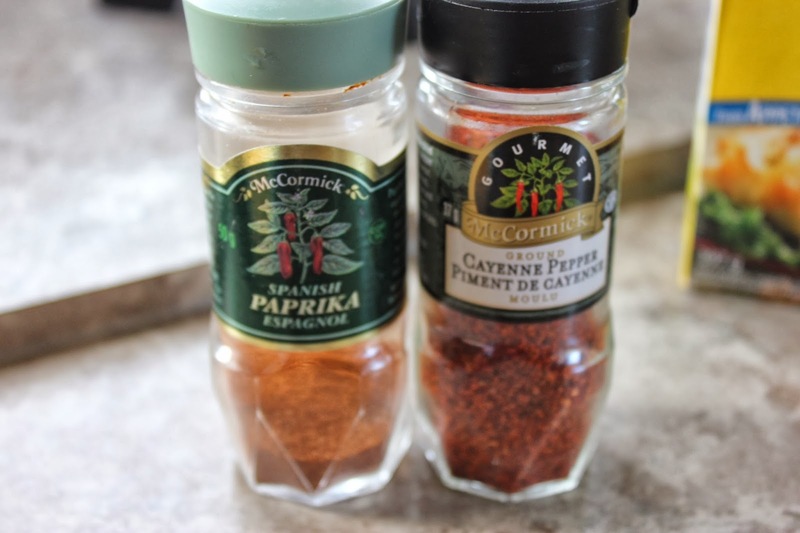 5) If you're using the paprika and/or cayenne, mix with the grated cheese. 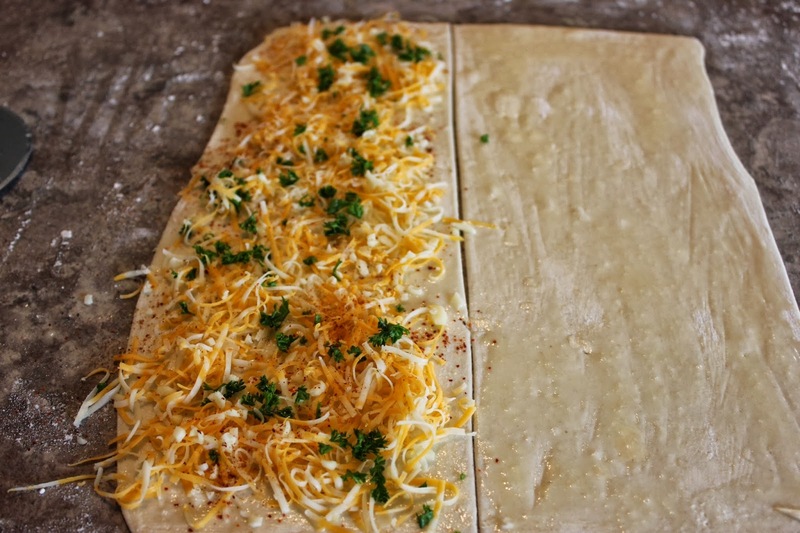 Sprinkle the cheese mixture over half the pastry (12" x 12" piece of pastry).Sprinkle the chopped parsley over the cheese mixture. 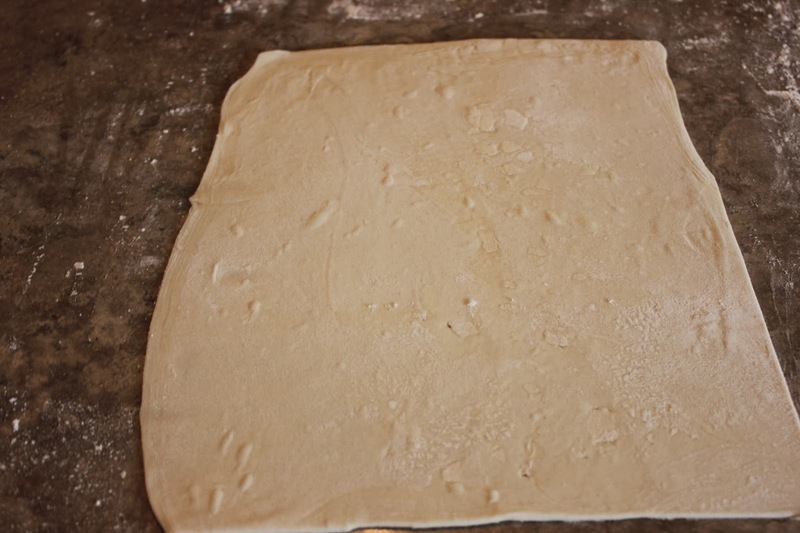 6) Place the other half of dough without filling atop the piece with filling, to make a 12" square. 7) Gently roll till the two halves stick together; you'll now have a rectangle about 12" x 13". 8) Cut the rectangle in half lengthwise to make two rectangles, each 6" x 13". 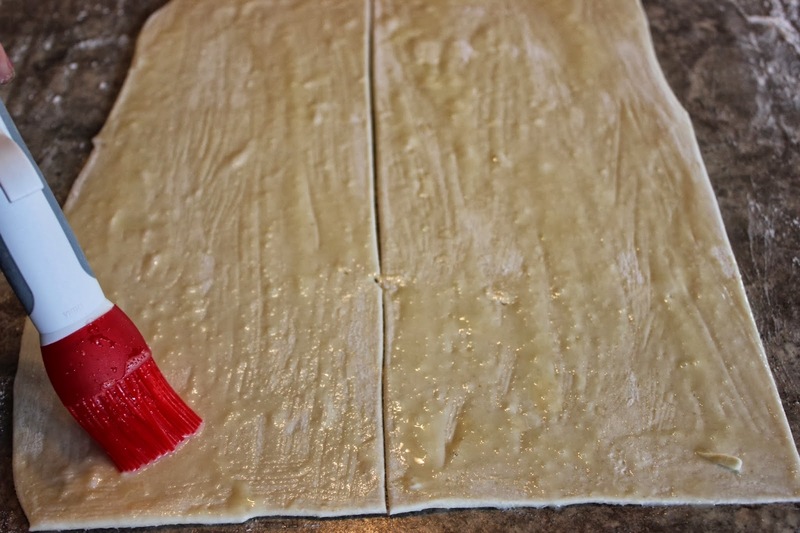 9) Cut each rectangle crosswise into 3/4"-wide strips; you'll cut about 20 strips from each piece of dough, about 40 strips total. 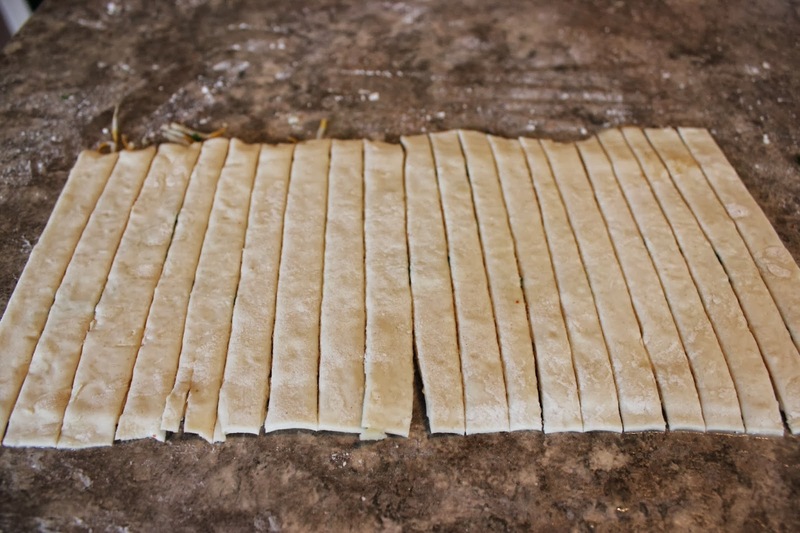 10) Pick up a dough strip and twist each end in opposite directions until the dough is a spiraled cylinder. Place it on the prepared baking sheet. Repeat with the remaining dough leaving about 3/4" between them. 11) Brush with the remaining egg wash.
12) Bake the twists for 12 to 15 minutes, until they're golden brown. 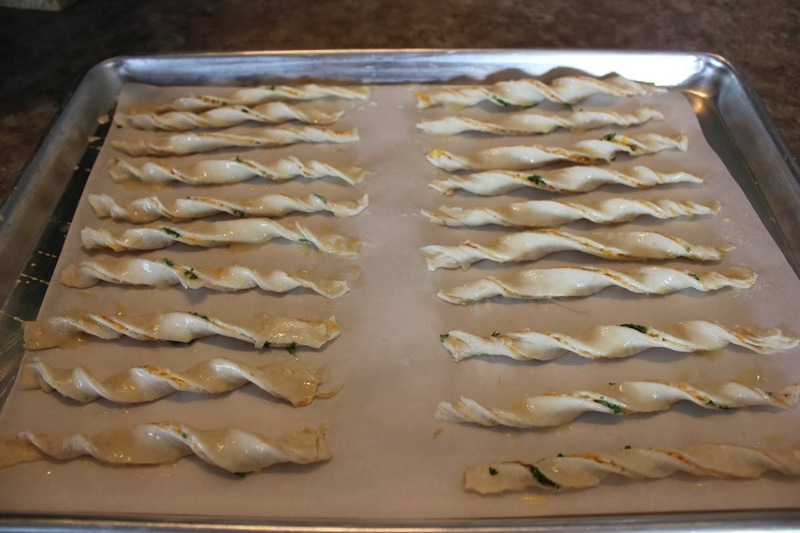 Remove them from the oven, and cool slightly on a rack before serving. Yield: about 40 cheese straws. Roll into 12" x 24" rectangle, about 1/8" thick. 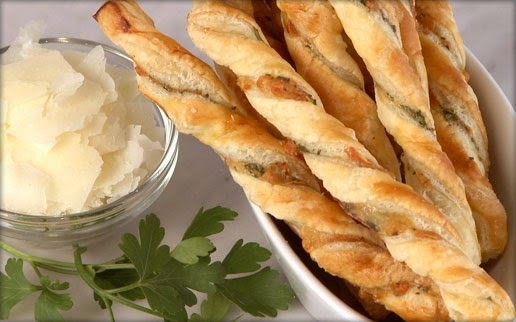 Pick up a dough strip and twist each end in opposite directions until the dough is a spiraled cylinder. Place on the cookie sheet. Repeat with the remaining dough leaving about 3/4" between them. 10) Brush with the remaining egg wash. This recipe is perfect to use up the extra pumpkin you have left over. 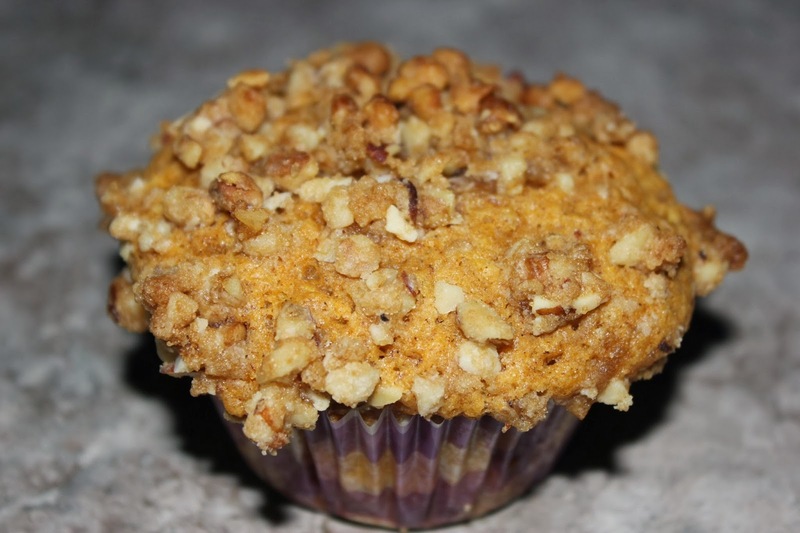 It seems after making pumpkin pies there is always a cup or so so this recipe is perfect! I have so many cherry tomatoes right now in my garden that I have to incorporate them into most every meal. My family devours these in no time! I simply pan fry the tomatoes in olive oil, garlic and herbs. This is a great side to any meal. I recently served them with Cajun Chicken Alfredo Fettuccine and it added a nice freshness to the rich dish. These banana muffins are not only moist and very flavorful but the melt in your mouth sugar crumb topping makes these muffins extraordinary!! !